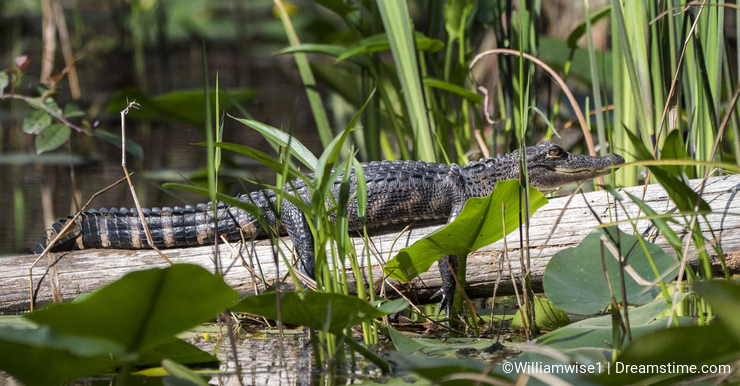 The Okefenokee Swamp in the southeastern United States is a nature photographer's dream. Giant alligators and beautiful birds inhabit this 438,000 acre National Wildlife Refuge in the state of Georgia. I'm not an Okefenokee expert, but I have visited the swamp four times and have developed a good system that worked for me. I want to share these experiences to help others maximize a delightful photo adventure. One of the best things about a March visit is fewer insects! 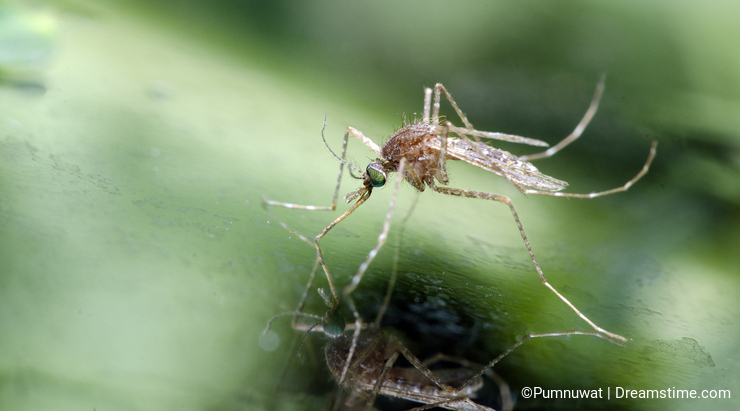 There is nothing that can put a damper on things like flies that can bite through clothes, seemingly repellent-resistant mosquitoes, and relentless gnats that always congregate near your nostrils and eyes. On our last visit in March, I only had to put on repellent in the evenings at the campground. There was little need during the day while out on the swamp. Late winter/early spring also means cool water and cool nights. Why is that good for photography? Well, as the sun climbs, the daytime temperatures begin to hit the 80’s. Those cold-blooded alligators are more than anxious to climb out of the cool water and bask in the golden rays. 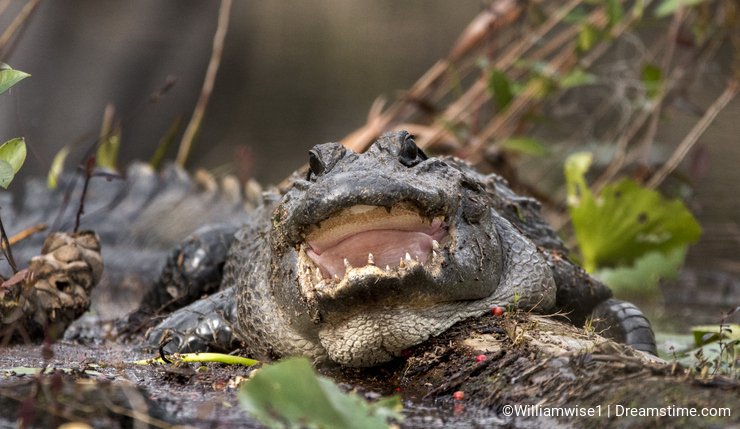 If you hit the lighting right, there are ample opportunities to shoot all sizes of gators laying about on the peat mats, lily pads and fallen Cypress stumps. And spring temperatures are much nicer than baking a red sunburn in an open canoe in August in Georgia! I don’t know when Stephen C Foster State Park’s peak season may be, but we’ve always enjoyed fewer folks and plenty of open campground spots during our March visits; especially if your stay is mid-week. Again, I haven’t stayed at Stephen C Foster in any other month, but March really has worked well for us. Perhaps others can chime in about their favorite times to Okefenokee by leaving a comment below. Photo credits: Nuwat Phansuwan, William Wise.